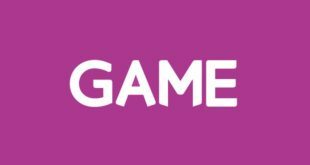 Retailer GAME just published its financial results for the year period ending July 29th 2017 and has seen some growth following the positive impact of the Switch launch, the report said. Sales at the High Street retailer in the UK were up 6.8 per cent year-on-year and 8.8 per cent for the 26 weeks period ending July 29th. This includes sales for hardware, software, digital and accessories. 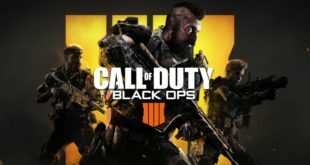 In Spain, the growth was even more important, with sales up 22.4 per cent year-on-year and 26.4 per cent for the 26 weeks ending July 29th. Overall, the group sales have slightly increased by 0.1 per cent year-on-year and 13.8 per cent in the 26 weeks ending July 29th. As a result, the group’s total gross transaction value (GTV) was up 6.8 per cent in the second half of the year period ending July 29th, to reach 325.4m. The GTV for the full year was up 2.3 per cent to 891.7m. This translates into group revenues expected to reach 780m, the report added. 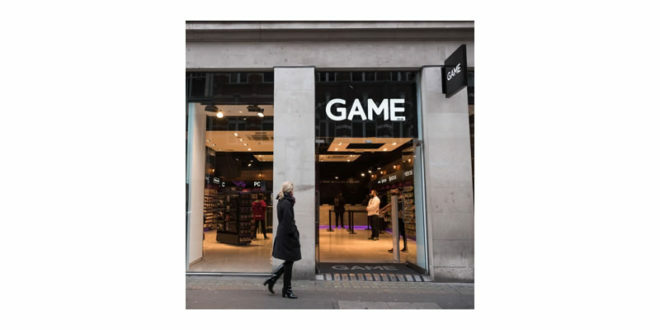 CEO Martyn Gibbs commented: GAME has made further progress in the second half of the year as we continue to focus on developing our strategic initiatives whilst creating a new cost base for our UK retail business to address the challenges in the UK console market. 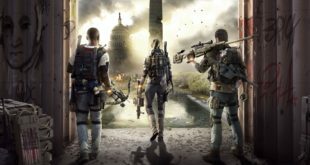 We have been encouraged by the recent growth in both the UK and Spanish markets overall and we expect that this momentum will continue into peak trading driven by the benefits of continued customer demand for the Nintendo Switch, the launch of Microsoft’s Xbox One X and a strong lineup of new games releases. 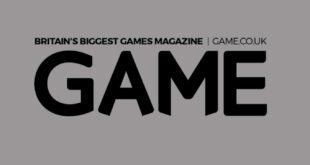 Back in June, GAME issued a profit warning, telling investors that its full year profits will be below previous expectations due to Switch shortages. In early July, Sports Direct acquired a quarter of the High Street retailer.